Transforming the café into a winter wonderland is more of a challenge than she thought, so when she bumps into gorgeous newcomer Seth, Tilly welcomes the distraction. Seth is a single father, struggling to settle his son Jack into their new cottage, and Tilly is determined to help them make their house into a home in time for Christmas. But with the café still in chaos just days before the party it looks like it’s going to be a Christmas to remember for all the wrong reasons… With friends old and new relying on her, can Tilly save the Christmas party? And could she finally find love waiting for her under the mistletoe? 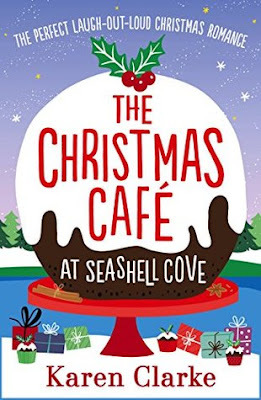 Another fabulous installment of the Seashell Cove book series and perfect for getting you in the Christmas mood - whatever time of year you read it! 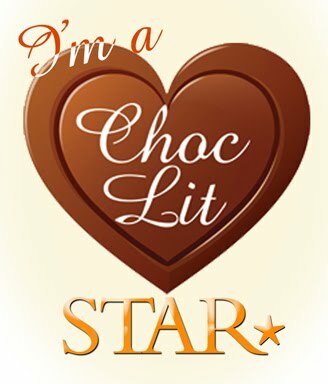 This book tells the story of Tilly - working at the Cafe as an interior designer, she is a people pleaser and always seems to be thinking of others before herself. She's recently started going out with Rufus, but isn't too keen on the socialising aspect of being a girlfriend and this causes a few problems for Rufus who wants her to join him at his brothers wedding. She's much happier concentrating on work and also turns out to be a bit of a hero when she rescues a young boy from the bay who she spots in trouble one day. His father, Seth, is extremely grateful and has only recently moved to the area and they begin a really sweet friendship - and he needs friends at the moment as he's dealing with a very overbearing mother who wants custody of his young son. Seth hopes that Tilly will help him out with the revamp of his coastal home, but his mother has other ideas and somehow Tilly ends up pretending to be his sons' new nanny to help out and Tilly and Jack also form a really sweet bond! Ooh and not forgetting Digby the dog! I loved all the characters in this one - Tilly and Seth have both had some tough issues to deal with over the years and you can see how it affects the way that they are! There's lots of humorous moments throughout along with characters growing up in front of your eyes as they finally get to see their worth, and find themselves doing what they enjoy despite criticism from others. It's amazing what can be achieved when you put yourself first! 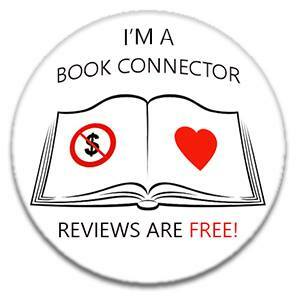 A really enjoyable treat of a read! !